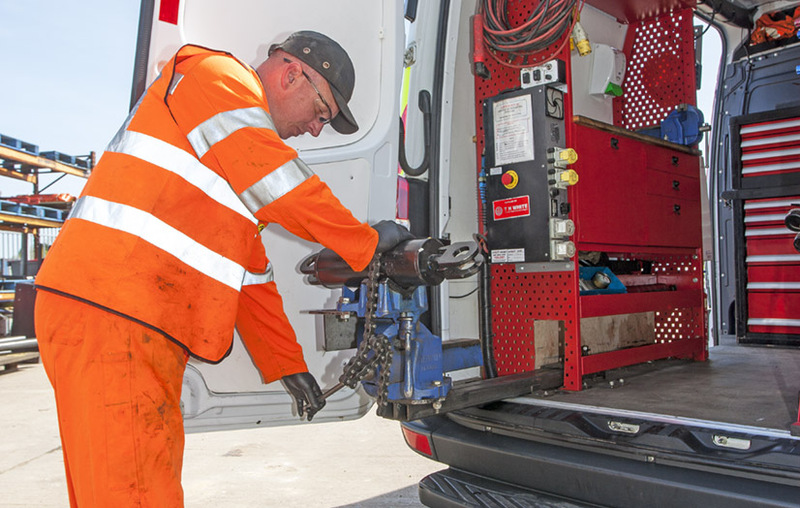 Getting the best from your vehicles is crucial to your business, so our expert breakdown and repairs team is constantly on hand to minimise the downtime of your lorry cranes. We offer optional 24-hour emergency roadside breakdown cover and national coverage from home-based service engineers throughout the UK, who are all ISO 9001-2008 accredited and full ALLMI (Association of Lorry Loader Manufacturers and Importers) accredited members. 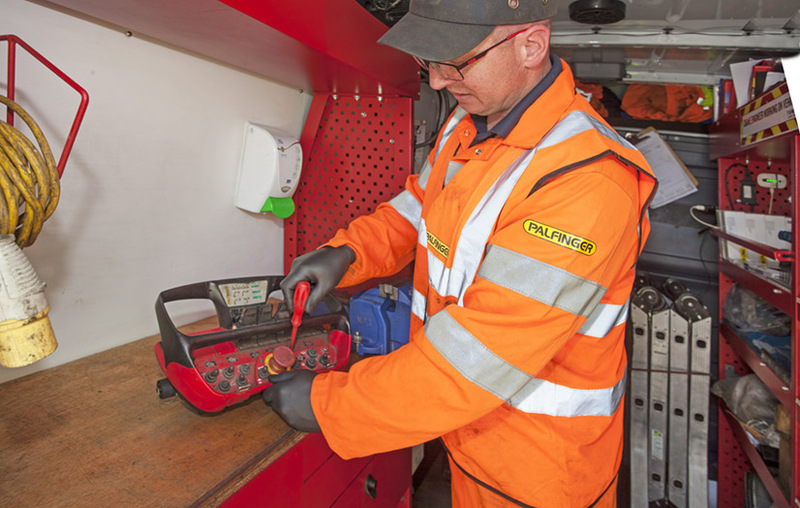 With fully-equipped service vans carrying all the necessary diagnostic equipment and a wide selection of Palfinger and Epsilon parts, we’ll get to you quickly to repair your vehicle. Click the image of the flyer to the right to read more about our Service Engineer support. Custom-built database to give you reminders, wall charts and reports to meet your business needs. Under the terms of our service charter, we aim to always be courteous, to handle your enquiry efficiently and give you a full, correct response first time. We’ll keep you informed at all stages, so you always know what to expect. 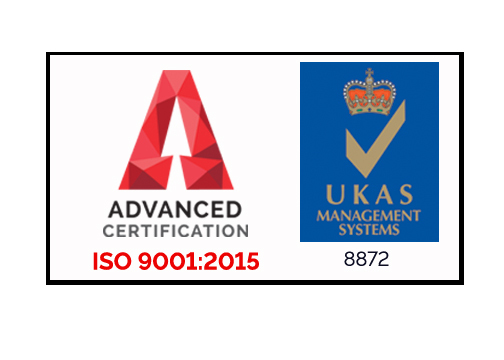 And because our service and management systems comply with ISO 9001:2008 standards, you can always rely on our quality. 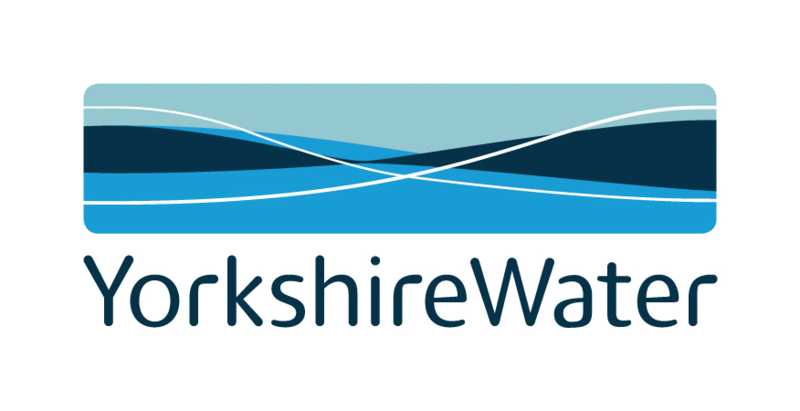 For more information on our servicing packages, please get in touch. Having recently purchased a secondhand Palfinger PC1500 crane for log deliveries, we encountered a problem with the main lift ram creeping back down under it’s own weight. After numerous conversations & attempts at solving the problem ourselves to no avail I sent a message via Palfinger UK’s Facebook page. Cassie very quickly replied telling me to ring the Service team so I rang & spoke to Dan who recommended I got a Service Engineer out. One hour later Geordie Atkins arrived & diagnosed a faulty load hold sensor/valve, so it was back to Dan who told me they had a new valve & it would be sent out immediately for next day delivery. By 11am the following day it had arrived and upon fitting the problem was solved. The complete service from start to finish from Cassie, Dan & Geordie was fantastic – 10hrs from problem to fix. 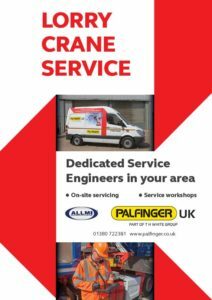 I can’t recommend Palfinger UK’s service enough.